"BriteVu is the best contrast agent I have ever used." BriteVu, Scarlet Imaging’s first product, is an unparalleled research contrast agent. BriteVu is easy to use, has high radiodensity, penetrates to the capillary level and is non-toxic and environmentally friendly. 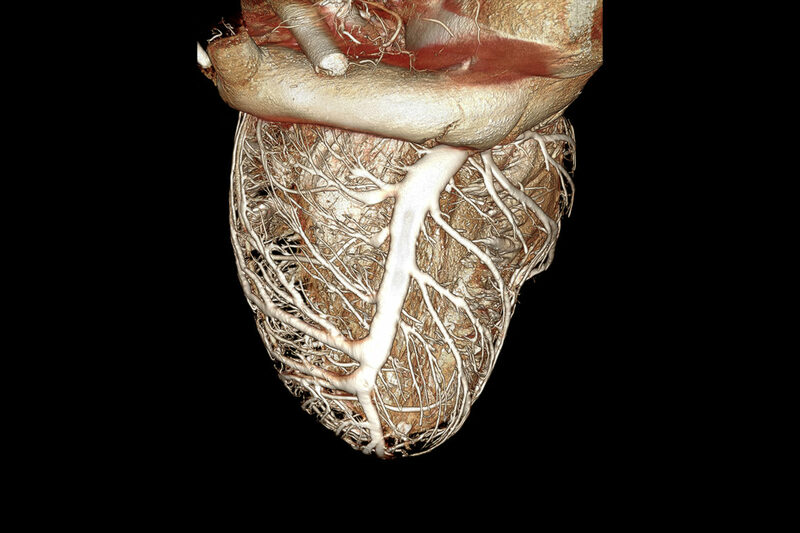 Using radiographs, CT, MRI or even ultrasound, researchers can study a subject’s vascular system with incredible detail. BriteVu can also be used to study the respiratory system, body cavities and other non-vascular systems of conceivably any animal. "BriteVu is one of the most exciting and innovative things to happen to the field of anatomy in a long time. Everything about BriteVu is an upgrade from the current products out there for vascular imaging, and the staff at Scarlet Imaging are both wonderful to work with and willing bend over backwards to help facilitate the research needs of their clients." 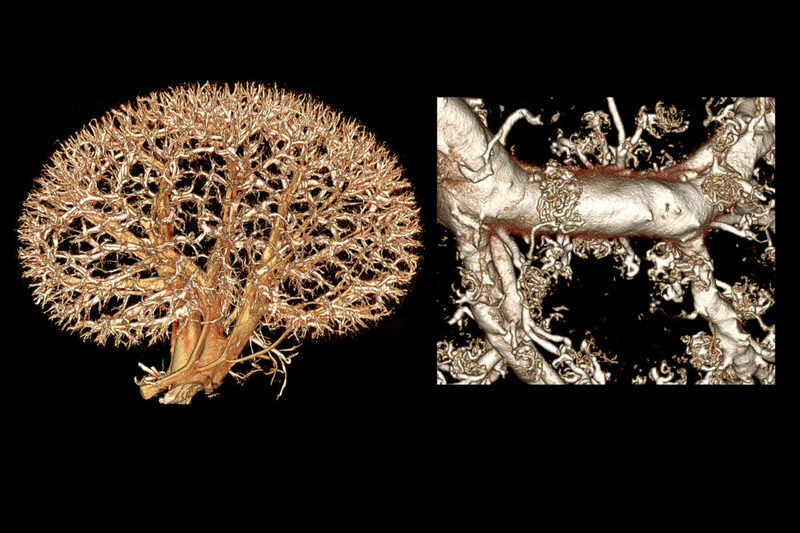 "BriteVu opened new doors for us to explore uncharted territories of 3D vasculature imaging, offering superior abilities to reach smaller vessels compared to other more expensive products. The team who developed BriteVu offer superb customer service, and are always willing to connect our group with different labs from around the world, which enriched our studies beyond what we anticipated from using a contrast agent." 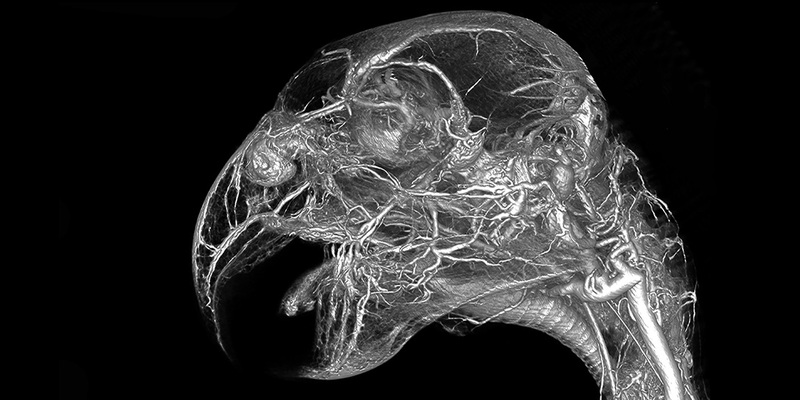 "Our research group used BriteVu to visualize cerebral blood vessels in rats down to the 50 micron level for use in developing a more complete finite element model of the brain. The BriteVu solution was easy to prepare and perfuse into the vasculature, taking about 30 minutes start to finish to get the animal ready to scan. 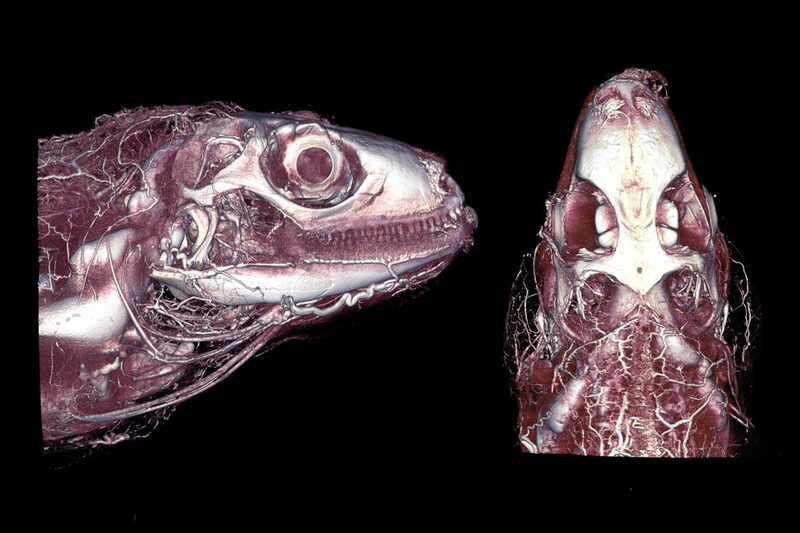 CT revealed beautiful casting of vascular spaces whose high contrast images were easily segmented into a 3D geometry. Scarlet Imaging's president, Dr. Scott Echols, was incredibly helpful and responsive in helping us develop our perfusion and imaging technique and developing it into our computational model." "BriteVu is the best contrast agent I have ever used. It is easy to prepare, reliable, and yields exceptional results. 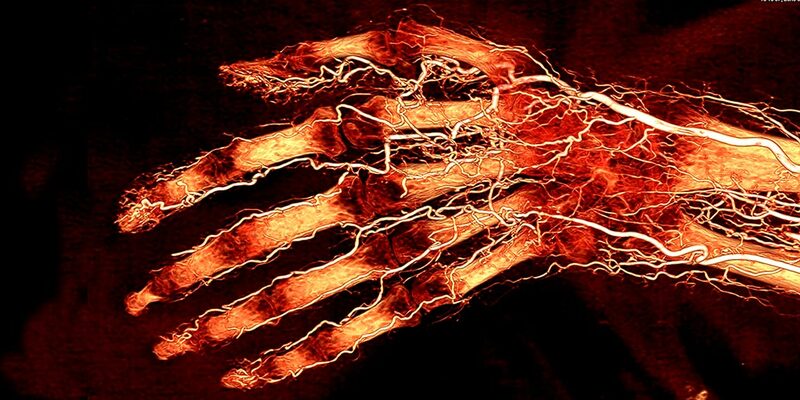 Vasculature readily fills under physiological infusion pressures to become highly radio-opaque. It has been a pleasure to work with the knowledgeable and friendly personnel of Scarlet Imaging. I highly recommend both product and company." BriteVu® is a high radiodensity contrast media to be used only in terminal subjects. Each 8oz jar contains 170 g of powdered material. When used at full strength, this is enough material to perfuse 6-7 adult mice and 5-6 adult rats (< 300 g). Buy 5 or more jars and get 20% off! BriteVu® Special Projects is a high radiodensity contrast media to be used only in terminal subjects. One bag contains 1 kg of material. When used at full strength, this is enough material to perfuse 10 kg of vascular tissue. Buy 5 or more and get 20% off entire order!